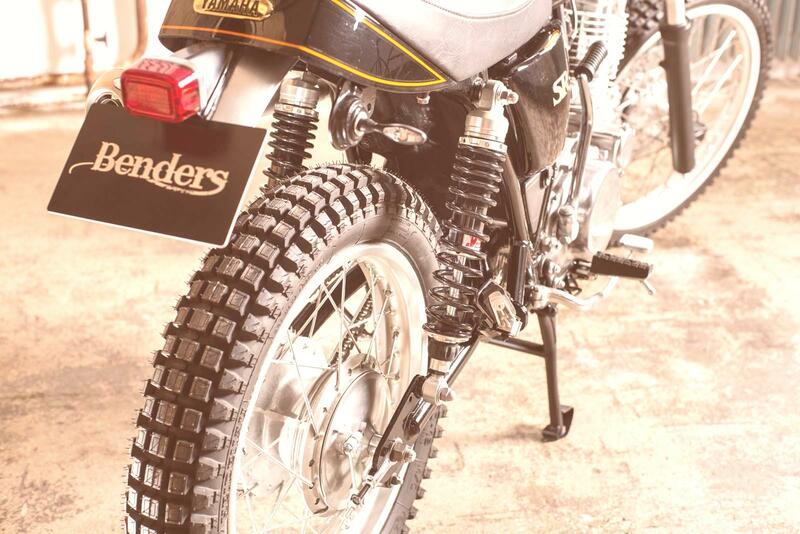 The Benders customize and remodel motorcycles – individualized, with an authentic style and technically perfect. 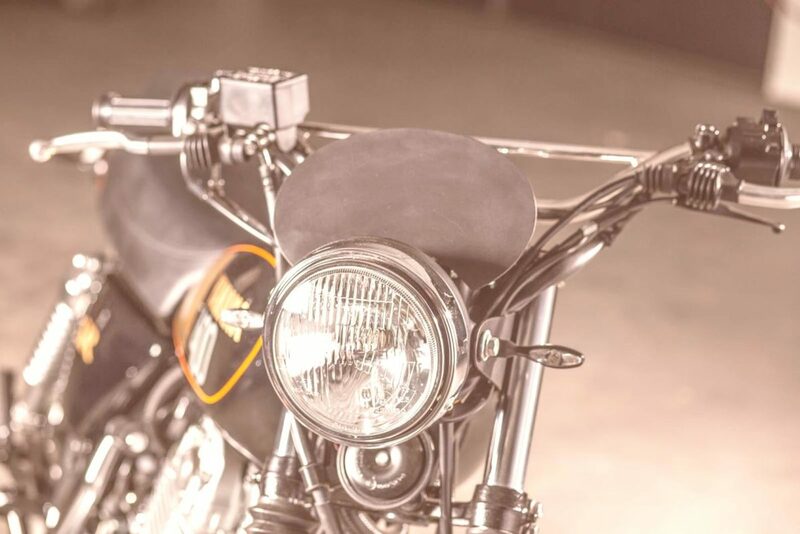 Here you can find motorcycle parts we manufacture as well as retail products and accessories. You’ll find our showroom and workshop in Wiesloch, in the heart of the metropolitan Rhein-Neckar region. And if you come to visit us, we’ll treat you to a cup of delicious coffee! 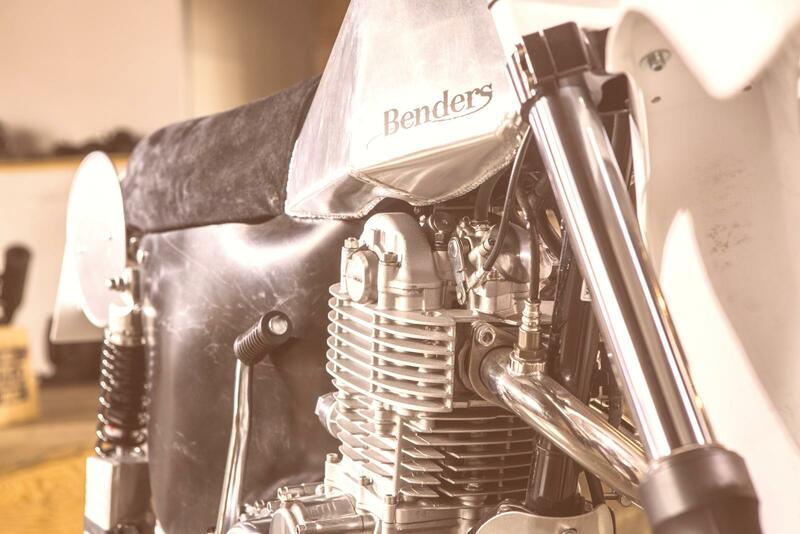 These are the Benders and that's what they stand for – The Team and the philosophy of the Benders Company.